With the formal handing over of the land parchas to the farmers of Singur, Trinamool Congress (TMC) chief Mamata Banerjee is set to honour her promise of giving land back to them. 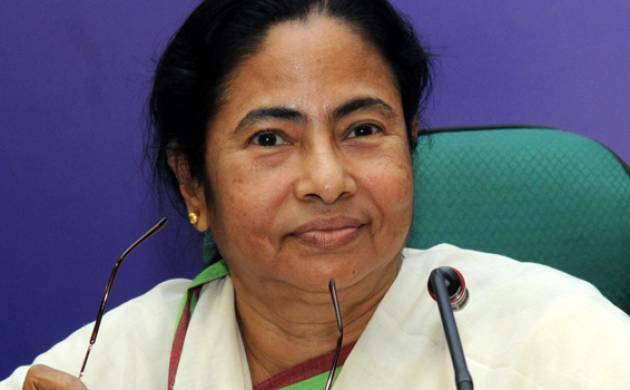 The West Bengal chief minister had made the promise during the 2011 Assembly polls campaigning, at the height of the Singur movement, against “forcible” land acquisition by the erstwhile Left Front government in the state. Although, Banerjee, after coming to power, had taken administrative steps to return the land to the “unwilling” farmers, those where challenged in the court of law. After a prolonged legal battle, the Supreme Court, on August 31, ruled that the land acquisition process in Singur was faulty and directed that it be returned to the farmers within 12 weeks. When the parchas are distributed among 9,117 farmers on Wednesday, Banerjee can take comfort in the fact that her stance on land acquisition stands vindicated. Of the total 997 acres of land in Singur, the district administration has completed the survey and demarcation work for 620 acres and 800 cheques are ready for distribution among the land-owners, Banerjee told reporters at the state secretariat. She said altogether, 9,117 parchas were ready for distribution among the farmers on September 14 when ‘Singur Diwas’ would be observed. Singur holds a special place in Banerjee’s political career as it was on this issue that she had held a 26-day fast in 2010.